On July 21, 2014, the TSHA closed the waiting list for the Housing Choice Voucher Program, after the prospective candidates on the list grew to over 3,500 names. 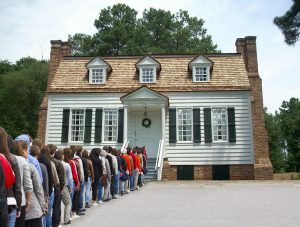 Typically we distribute approximately 30-50 vouchers per year to new participants. This initiative helped reduce some of the administrative burden on the agency while allowing us to focus on those who are currently on our list. 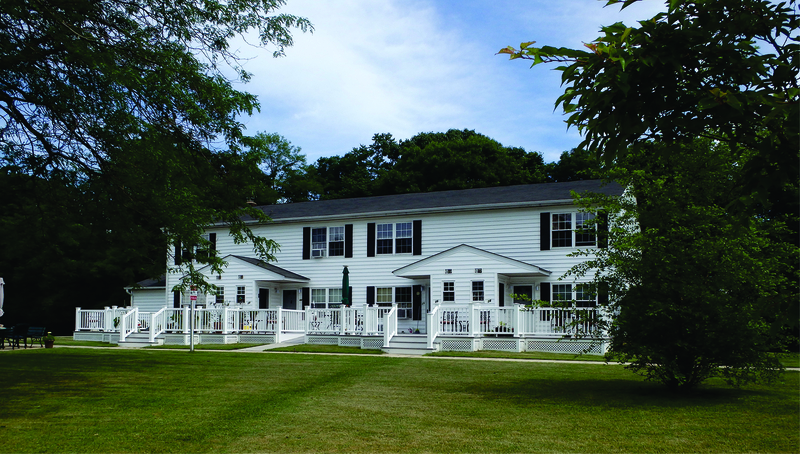 The TSHA owns and operates the thirty-seven unit project based senior and disabled housing facility in Hamptons located at 57 Springville Road. Its location is in the hamlet of Hampton Bays and situated on approximately five acres. It is conveniently located within walking distance to shopping, transportation, and community services such as the Town of Southampton Senior Cent er. The complex is for people over 62 years of age or disabled. Applications can be downloaded here. You may also contact the office at 631-488-4220 x205 to have one mailed or emailed to you.